Are you at risk of being dumped from voter registration rolls? 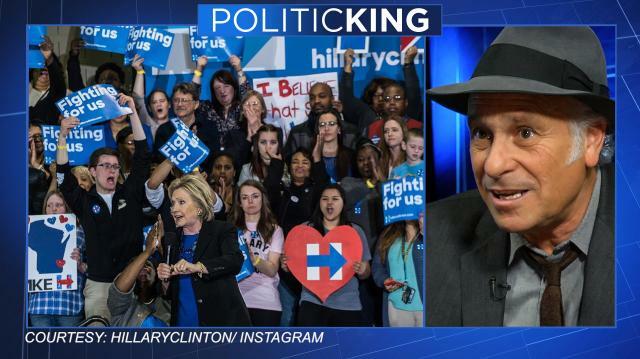 Journalist Greg Palast reveals the shocking ways both parties purge the rolls to favor preferred candidates. Then, a look into a "Nation on the Take," and how big money really controls DC.